We produce interpretive graphics and interactive experiences to compliment living exhibits and further educational objectives. Our graphic designs incorporate succinct text with vivid images and colorful illustrations. Peeling Productions offers research, text writing, graphic layout and pre-press services. Interactivity enlivens any exhibit, but there’s nothing worse than an interactive that doesn’t work. We build with rugged components and field-tested technologies that stand up to the rigors of public use. 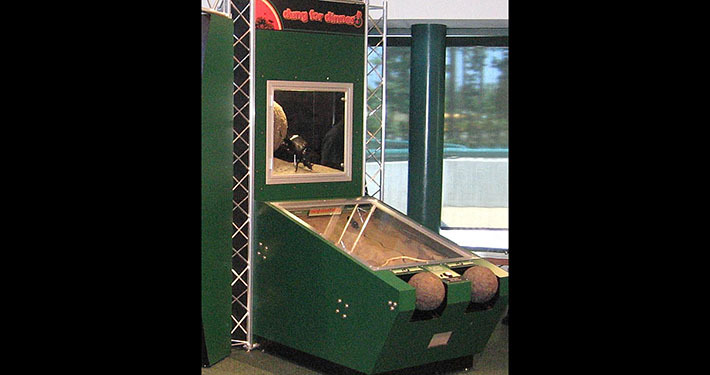 Our creative team produces audio, video, tactile, and three-dimensional interactive exhibits.